The wonderful ambience of a real fire with superb efficiency, these built-in appliances give you the perfect solution to efficient heating for your home. Studio Edge Gas Fire The wonderful ambience of a real fire with superb efficiency, these built-in appliances give you the perfect solution to efficient heating for your home.The very latest in fires design. 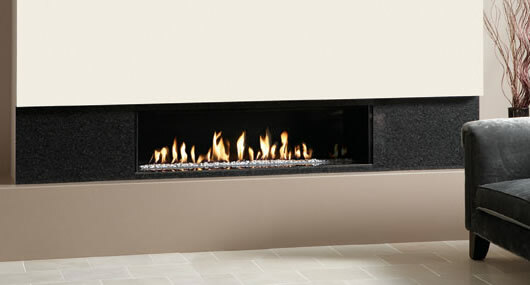 It is hard not to warm to the outstanding modern appeal of the Studio fires. Specially designed for contemporary living, this stunning, ‘hole in the wall’ fire creates a visual delight in any living space.